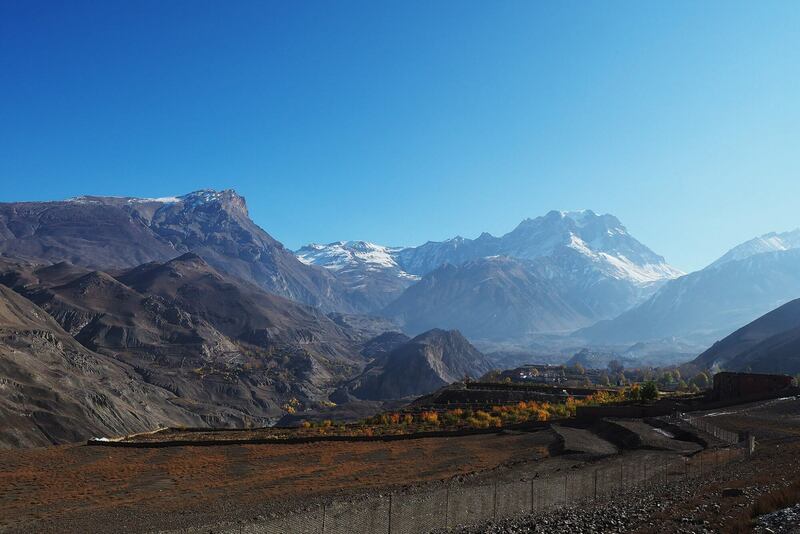 Trekking is usually pleasant and gradual on well-explored or unexplored trails of hills and mountains to experience the beauty of nature and to satisfy one’s curiosity of the wilderness. 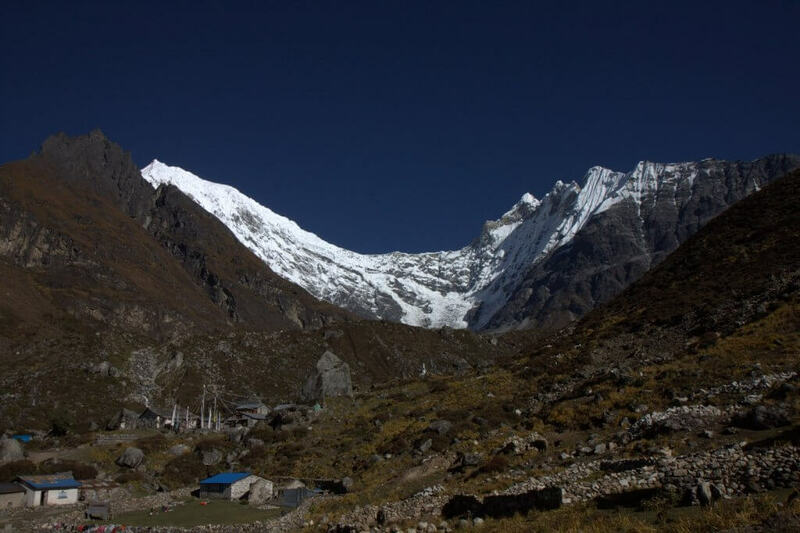 Nepal is one of the well-known countries that has rich diversity of natural landscapes and famous for being the first choice for trekking destination amongst the local and international travelers. 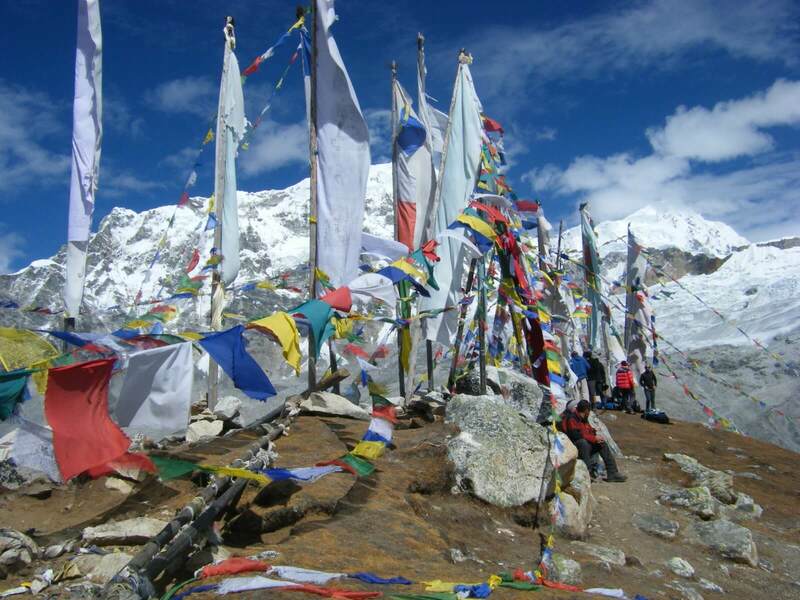 Trekking in Nepal is ideal for recreational and adventurous purposes. Nepal is a Himalayan country with profound religious and cultural significance and has spectacular natural beauty for trekkers to explore; lush green valleys, beautiful natural landscapes and heritage sites, as well as high plateaus, snow mountains and the highest summit in the world, Everest lies here. 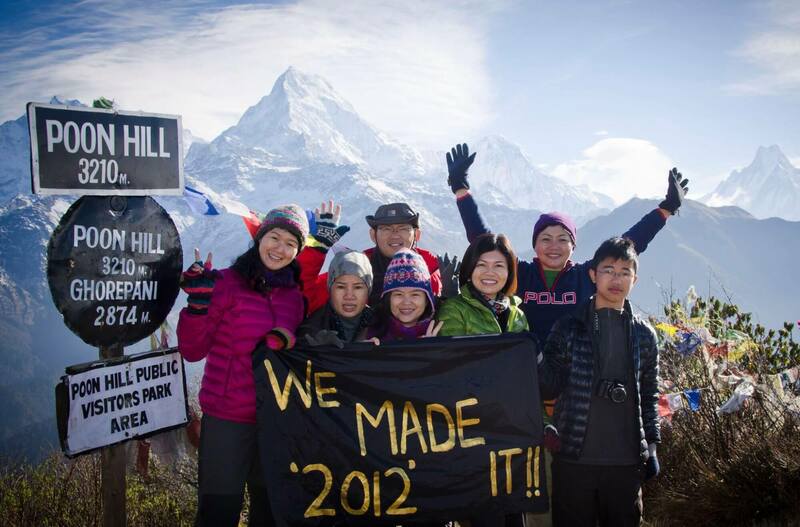 Thus, trekking in Nepal will give you the opportunity to get closer with nature as you walked the trails, discover cultural diversity by embracing the lifestyle of the local communities, and experience the natural world without interference from daily hustle and bustle back home- such opportunity is very rewarding and you will never forget these valuable and memorable times upon returning home.